Charles Allis and his brother, John, left England in 1883 becoming shipwrecked and then rescued before arriving in America. After living in several states and trying many vocations, Charles came to Monument in 1887 and operated a meat market in addition to buying and selling cattle. In 1908 Mr. Allis constructed the Allis Reservoir, which can still be seen east of I-25. He met his bride to be, Minnie Steimle in Palmer Lake where he delivered meat to her family’s saloon. 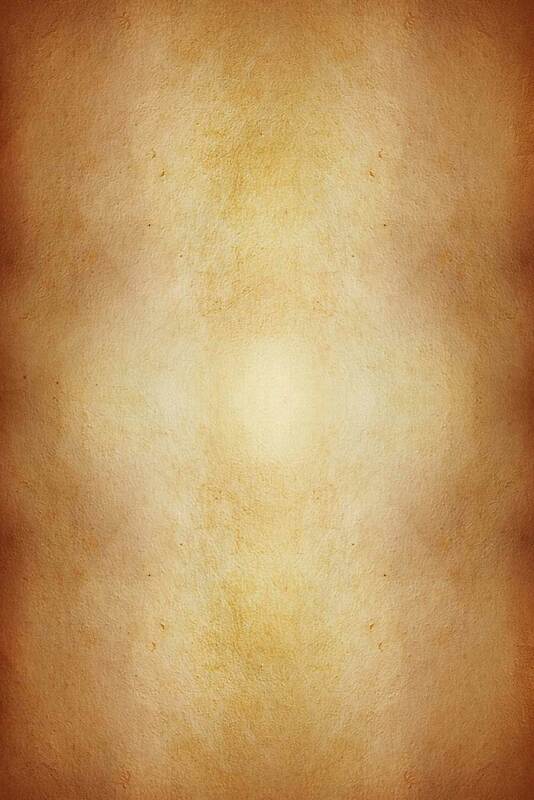 He leased land for his cattle east of the Greenland area. 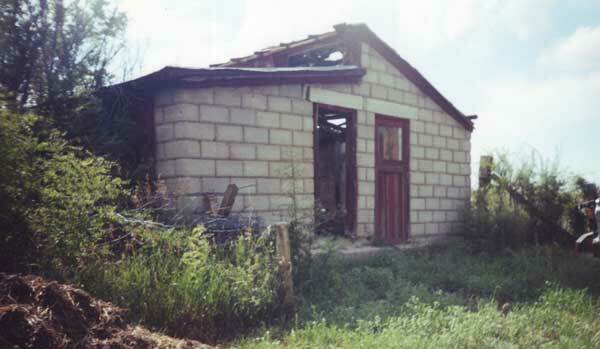 Later he purchased that land where he built a log cabin for his bride in 1911. After several children were born in the cabin the family needed more room so Charles built a new home in the town of Greenland. Mr. and Mrs. Allis had seven children in total. 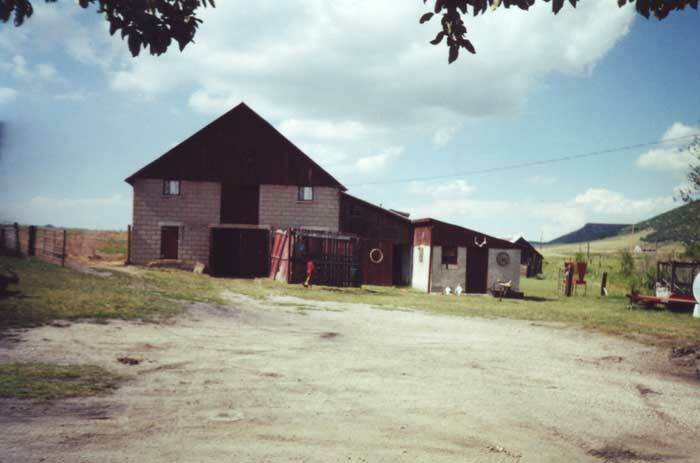 The family ranched, raising milk cows and prize winning Hampshire sheep. 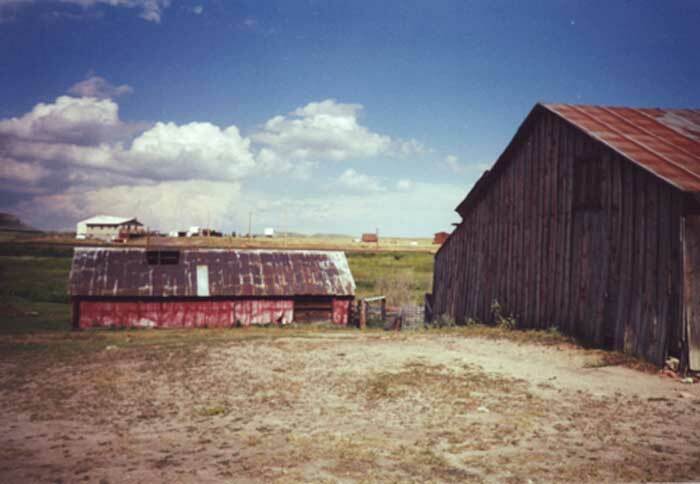 Mr. Allis was the first rancher in the area to build and use a silo for feed storage. 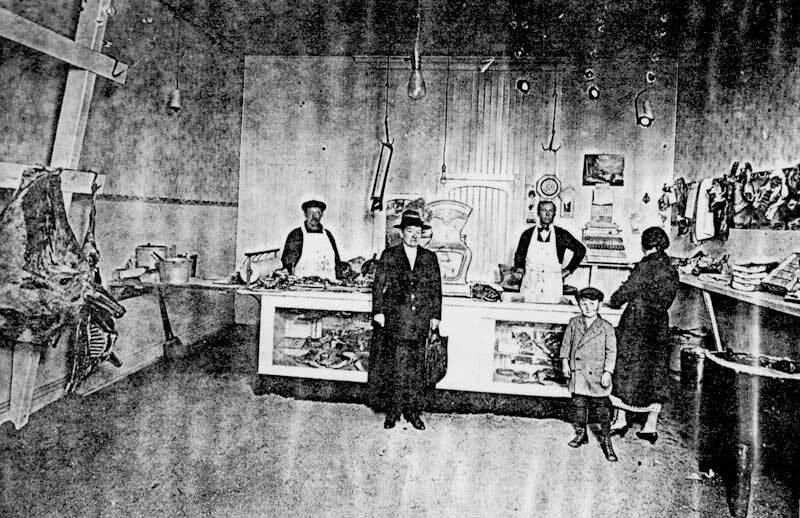 An enterprising man, Charles opened a meat market in Arvada in 1922. Son Bill remembers when his family moved to the Denver area leaving him to run the ranch, thus insuring a steady supply of first class meat. When failing health forced him to give up his butcher shop, he moved back to Greenland where he passed away, in 1927 at the age of 65 years. A portion of this ranch is now protected by a conservation easement that adjoins Greenland Open Space (see the Greenland Ranch). The family still resides in the county. 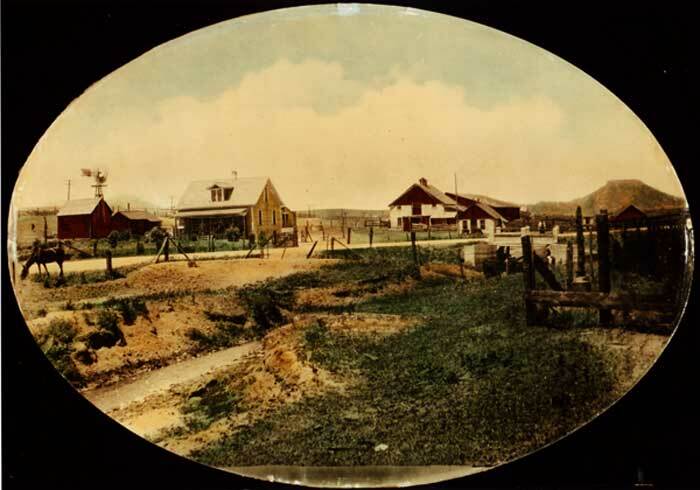 This colorized photo of the Allis Ranch gives a fuller picture of the area and placement of buildings. 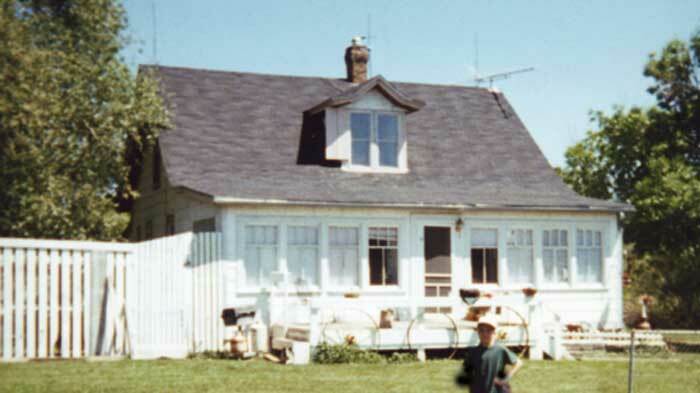 The color of the house has changed over the years as well as fences. Photo circa 1913. The Allis Butcher Shop Monument, Colorado. Fresh meat is hanging from hooks on the timber frame at the left. A hand saw hangs from the ceiling within easy reach of the butcher who is on the far left.